Moving is a big job no matter what the reason for the move. Even if the move is bringing you to an exciting new home, new office or fresh adventure, it is still a big job to undertake. There is packing and cleaning to be done at the old place, moving things then prepping and unpacking at the new place as well as day-to-day life to be lived in the meantime. Is it any wonder that just saying the word moving can bring a bit of stress? 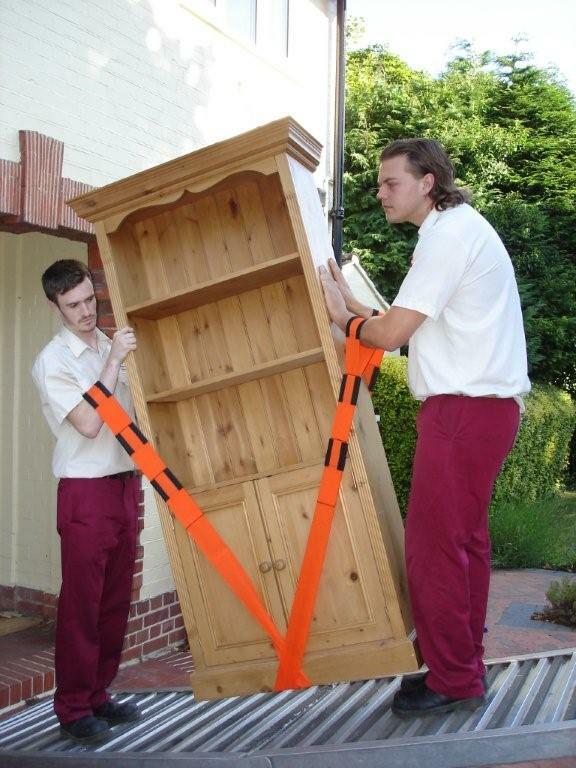 Packing, whether you do it all or you hire a dependable company of Best Interstate removalists, some general packing tips can help the process go along a bit smoother. When starting the boxing up process, the first step is to pack each family member a suitcase as if it were time for a holiday. Pack each person about three days worth of clothing, toiletries and medicines in a bag that is put aside from the moving boxes. Put these suitcases in the car or in a handy spot so they will not be gathered up with the moving boxes. Add a bag with books and games for the kids and this set of suitcases will provide the family with needed items before the boxes are unpacked in the new home. Make a set of ‘open first’ boxes that are clearly marked and filled with the things needed to get started in the new place. A kitchen open first box should have necessary pans, utensils and even non-perishable food items to make getting a meal going less of a chore. Eating out during a move can not only get expensive, but often people tire of that type of food and are ready for a decent meal at home. Even if you use interstate removalists to do the packing, you can designate this or pack it yourself to make setting up house in the new place easier. Do the same for a bathroom box, for nobody is a fan of a frantic search for toilet paper in a moment of necessity. Put toilet paper, towels, soap and a magazine in a clearly marked ‘open first’ bathroom box and that search will be an easy one. Reputable interstate removalists can help provide not only the packing and moving work, but also a good list of how to prepare for the move as well as provide moving materials if you’d like to begin packing.